CALL FOR A FREE BUY / SELL / INVESTMENT ANALYSIS. Professional CV | Please also feel free to use My MLS Listing Browser Below. 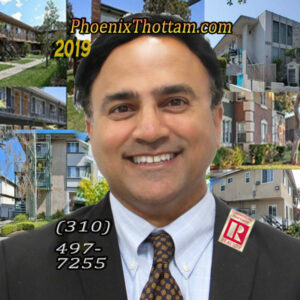 I am a Los Angeles based Multifamily Real Estate Broker who is 1,000% percent dedicated to advancing landlords' investment goals. I have a full range of real estate transactional, legal, marketing & tech/design skill sets that helps my clients strategically leverage their real estate assets and achieve their short & long-term portfolio goals. Feel free to call me at the number below for a free consultation. Rates in March 2019 have come down since the earlier highest at the end of 2018 with 15 years as low as 4.43% as recently as March 23, 2019. As of Dec. 23, 2018, the interest rate for a 30-year fixed mortgage had jumped to 4.72, up from 4.55 percent in May 2018, and the highest since May 2011 (source: FreddieMac). Additionally, the volume of multifamily units sold nationwide declined sightly in the fourth quarter of 2018 by about 7%. Days on market for single family has increased to a national mean of between 45 to 57 days, a shift from 35 to 40 days on market back in May 2018. 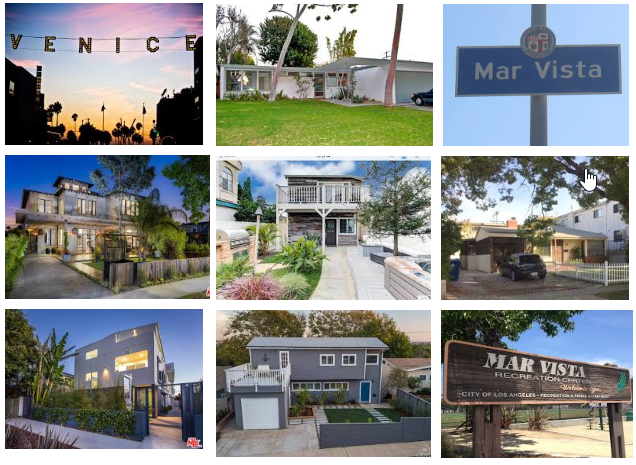 WESTSIDE LA MARKET SHIFT - However, in certain markets (e.g. 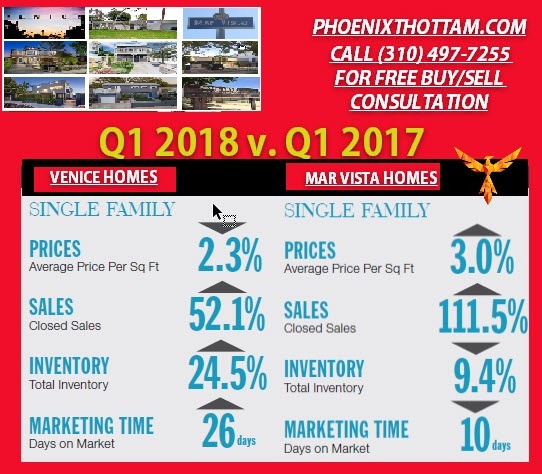 Santa Monica/Venice/Mar Vista), the Days on Market has climbed from as short as 3.6 months (2017) to as long as 5.6 to 6.5 months (2018). Call me today to schedule a meeting and for a free buy/sell strategy analysis as well as a free market comparative valuation for your property. (310) 497-7255. Additional Information Pending. Call Phoenix at (310) 497-7255 if you have any questions. Call me today at (310) 497-7255 if you have any questions or if you or someone you know could benefit from a free real estate advisory consultation (brokerage services (Commercial / Residential) or development advisory services).